This is one of those projects that takes almost no time at all, but serves so much purpose. 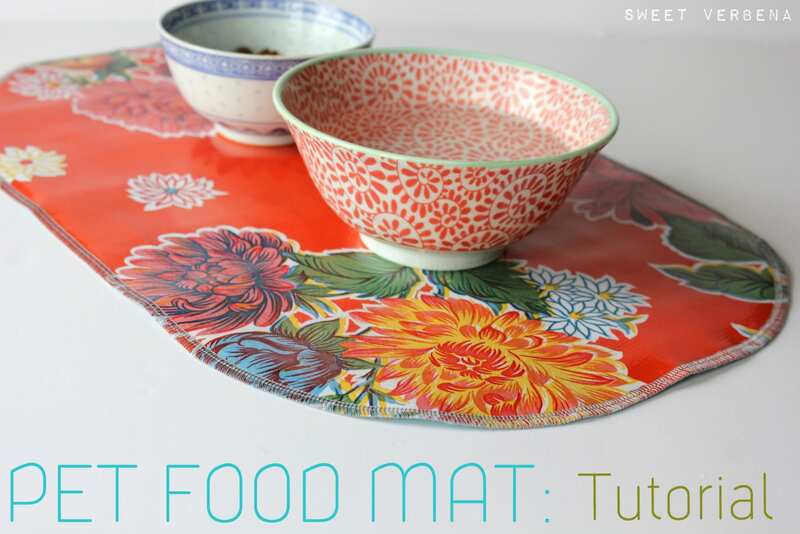 If you have pets at home, this pet food mat is a must-have! 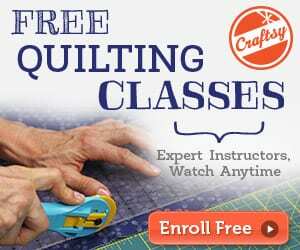 You could use this same process to make placemats, shelf/drawer liners, and even a baby changing mat. Wouldn't that be a great gift for a new mom? Of course you'd want to make it a little bigger and maybe even add a tie at the end so that it could be wrapped up. 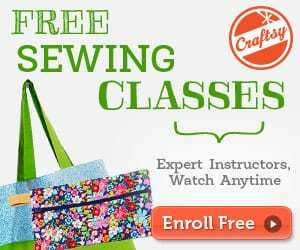 Here's roundup of FREE Sewing Projects to Sew for your Pets.